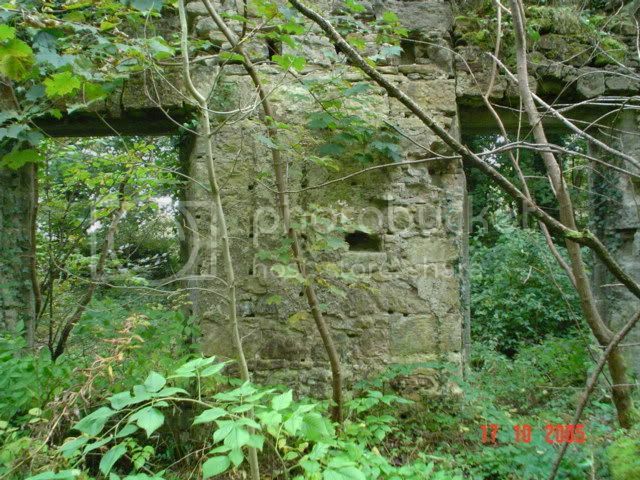 In Waulkmill glen which is situated adjacent to Corselet road in the Nitshill darnley area, stands the ruins of a substantial two storey stone house with an impressive bay windoy in dressed stone. I would quess that it dates from the 1700's. I remember seeing it on a map from the 1800's but it was nameless. It is not to be confused with the long lost Darnley House but is in the same area. There is to the north west of this ruin the outline of an old square shaped dam which could have been fed by the spring which comes to the surface beside the ruin. Within the area of the old Darnley hiouse location one can stiull come across the original iron fencing and if I remember correctly old stle gates. Nearby where the Aurs and Brock burns meet was a line of hedges, quite tall, which hid old stone posts. I grew up in this area in the sixties and would appreciate any info principally on the old stone building. 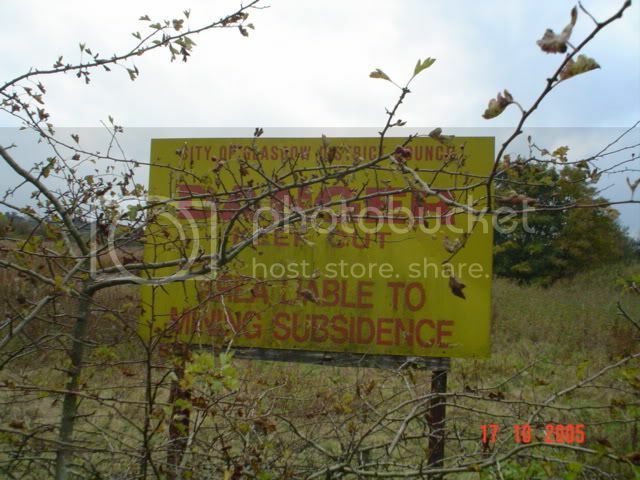 There is a development on the greenbelt near this area on Parkhouse Road. The developer was required to carry out a very detailed Environmental Impact Study of the area including what is to be Darnley Country Park. I have a copy of the study at work this including old maps of the area. I will have a look to see if there are any details of the building. Glasgow City Council and East Renfrewshire Council have established a Joint Committee to take forward plans for the Country Park. I am a representative on the committee and can provide details if you are interested. I would be very interested in any information regarding that particular house. 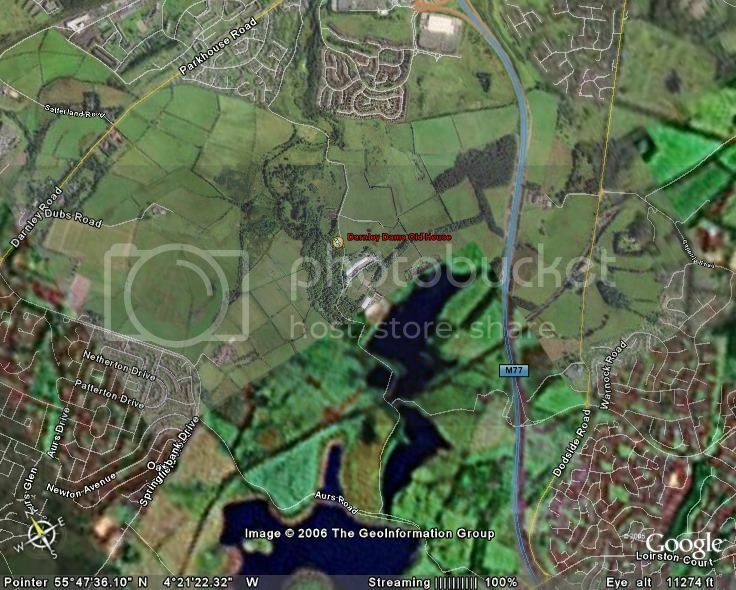 I lived 20years on Parkhouse road so spent my formative years wandering all over the area of darnley before it was developed and remember all the old quarries, mines etc. I worked in Darnley mill farm with my brother and visited the other nearby farms of Leggathall ? 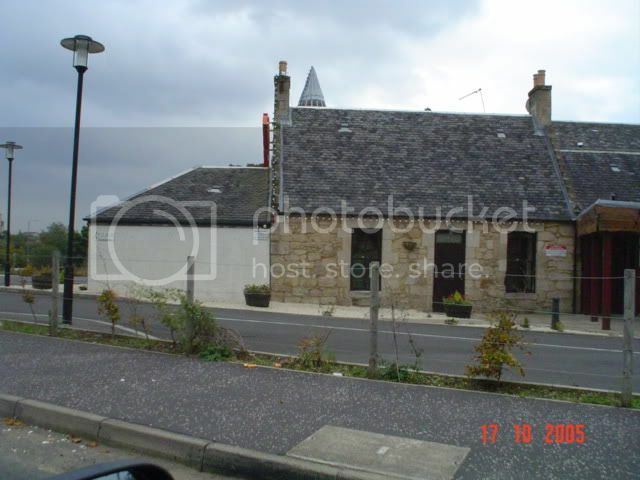 Darnley Mains, Parkhouse (Winklers) etc. I live overseas now and rarely get back so any info is much appreciated. Last edited by job78989 on Wed May 10, 2006 8:42 pm, edited 1 time in total. Can you give me the exact location of the house. 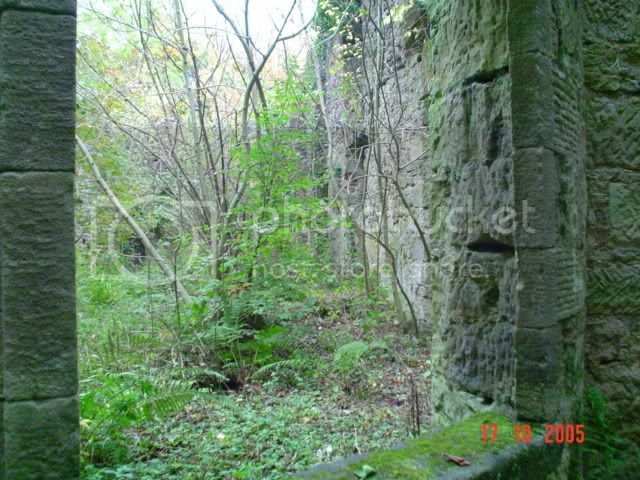 On the walk up to the dams is another building but the walls are all but gone only the foundations left. I have walked up to the dams a couple of times but haven't seen this building. 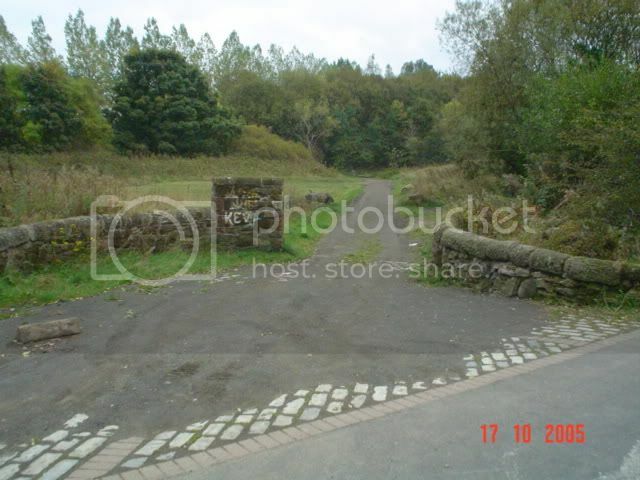 At the end of Corselet road (dams road) there are two gate posts which indicate you are entering the property of the waterworks. A track runs to the left which led to Simpsons farm the remains of which are all but obliterated. Pass through the gates and there ia a stone wall on both sides of the road. On the left side is a field and on the right forest. The house is situated approximately 150 metres along the road on the right. It should be visible at this time of the year owing to lack of leaves on the trees. 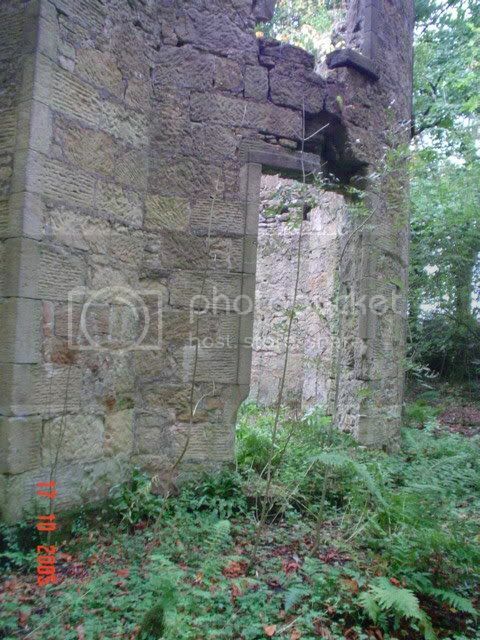 Looking at those photos clearly shows that this was a well constructed house with finely dressed window quoins. 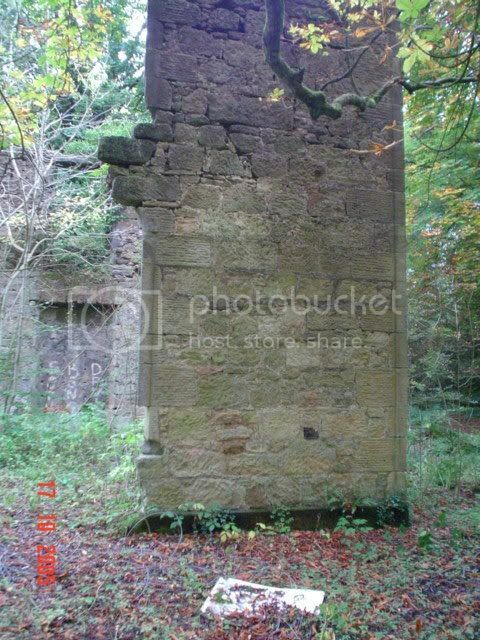 The holes in the wall I would quess are for timber strapping which would hold wood panelled inner walls. 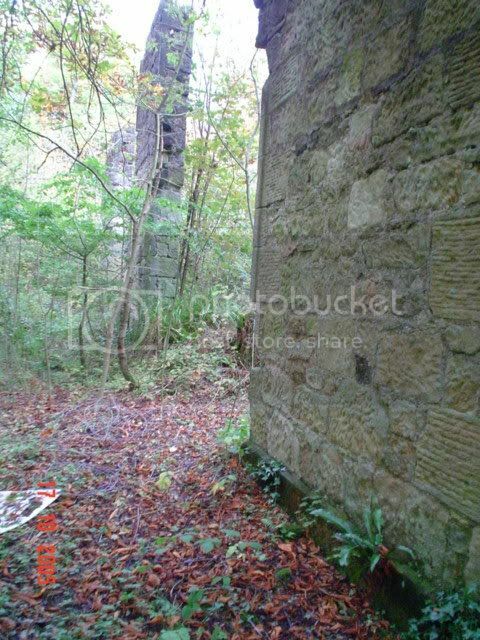 As for the ruins you describe I can recall house foundations and a partial wall situated close to the Brock burn. When you cross the bridge on Corselet road and continue towards the dams the road takes a sharp turn left. At this point there is an old track gently turning right lined with a hedge. Follow the hedge for about 100m and on the left behind dense scrub you should come across the remains of which if I remember correctly are the original gate houses to Darnley House. About 50 m further in used to be an old quarrie filled in during the sixties as this area was used as a dump by the council. Always full of frogspawn. If one follows the course of the brock burn up to the waterfall at the dams I believe one passes through one of the most beautiful and diverse water courses in the Glasgow area. Shale is I believe the dominant bed rock in this area. 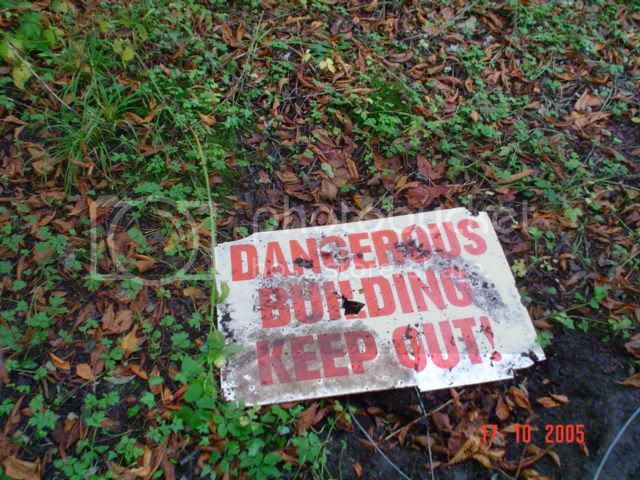 Be very careful the house is in an extremely dangerous condition, e.g. no climbing. The ground is also very difficult soft and mashy with very dense shrubbery and the inevitable bramles so dress appropriately. Thank you both very much for your help and advice. So a woolie hat is a must. Do you have a copy of the original Darnley Mill Farm feasability study, it was produced bby Mike and Sue Thornley in the mid 1980's? 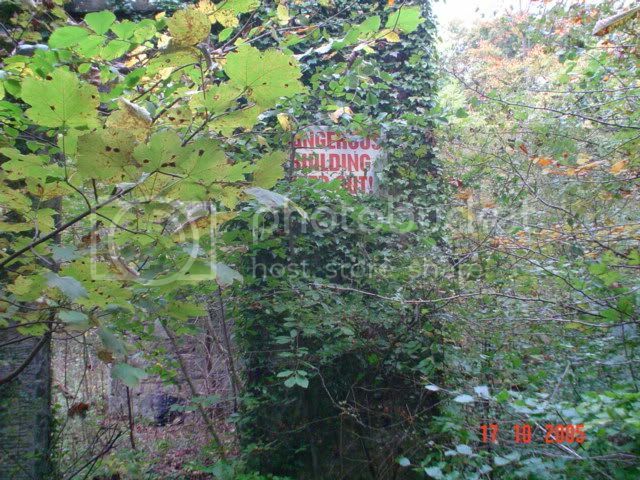 I ask because if I remember the document contained a reference to Darnley House and the curling rink, I would like to re read this section and the one on the Darnley Limeworks that used to be at the lower end of the site. The old access road to Darnley House has been fenced of for many years now but you can ofcourse get round by other routes. 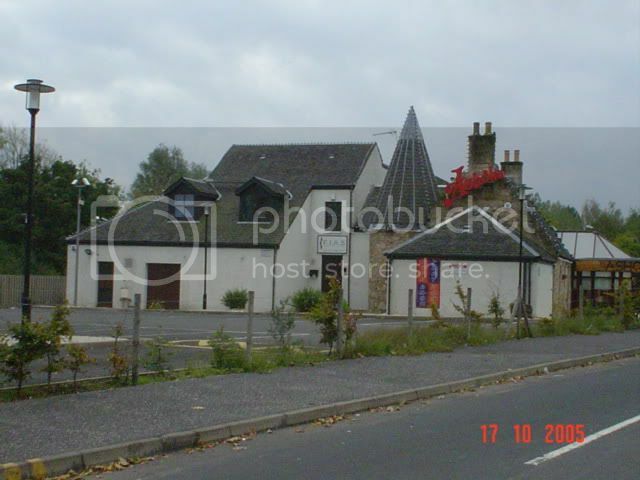 Dont confuse this Darnley House with the old house up the road i.e. the one I posted pics of they are two diferent buildings! I will make some enquiries to see if I can get a copy of the study. Remember the plans to have a working mill and the open day they had. A lot of public money was spent on the project and I remember when it folded. It left a lot of people asking questions. 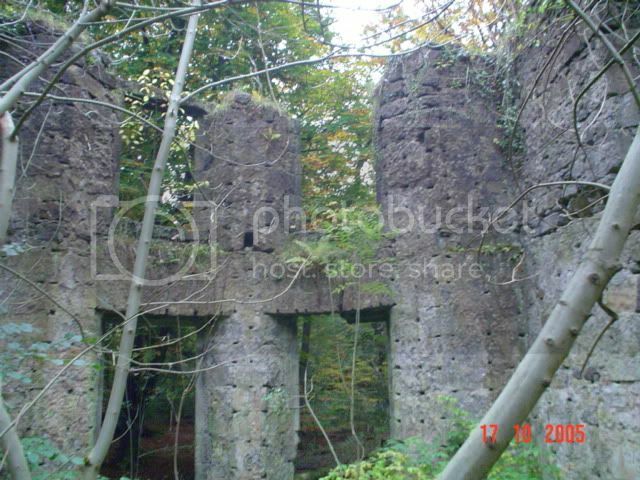 Here are some pictures from the lower end of the walkmill glen, corslet road. Would Still like to get a handel on the history of the old building just inside the gates of the dams? After some research into this building, I have come to the conclusion that the house was part of Upper Darnley and the Darnley Bleach fields. This to my mind is a significant finding. The Darnley Bleach fields were owned and run by no lesser figure than Charles Tennant 1768 –1838 who in 1799 in collaboration with Charles Macintosh invented a new bleaching powder that revolutionised the bleaching industry. One of the truly significant developments of the industrial revolution. Charles Tennant moved on to start up the St. Rollox chemical works; which in the 19th century was the largest chemical works in the world, it also had the Largest chimney stack in the world. Tennants Company went on in later years via mergers and buyout to be come Imperial Chemical Industries Ltd. (ICI). I don’t want to bore people to death with this and there is already loads of stuff about Charles Tennant on the web e.g. Thanks for all the hard work you have put into going some way to solving this mystery. I have got in touch with RCAHMS and they are going to send the report. On another post "Glasgow's Oldest Bridge" I mentioned the survival of the bridge over the Brock burn at Nitshill Road dating from 1949. If you go to the back of Darnley mill Farm you will find a large span bridge basically connected to the farms out buildings. Upstream from here about 50 metres is an extremely old bridge which lies low above the water and was tree covered and difficult to find even 30 years ago. This could be older although it is unused. I think it is even dry built. It is a very interesting bridge as far as construction methoda and stone used. It was always a nice wee spot for trout fishing. There several much older bridges across the brock burn, there is one in the middle of the balshagry reservoir, it can only be seen when they drain the reservoir. 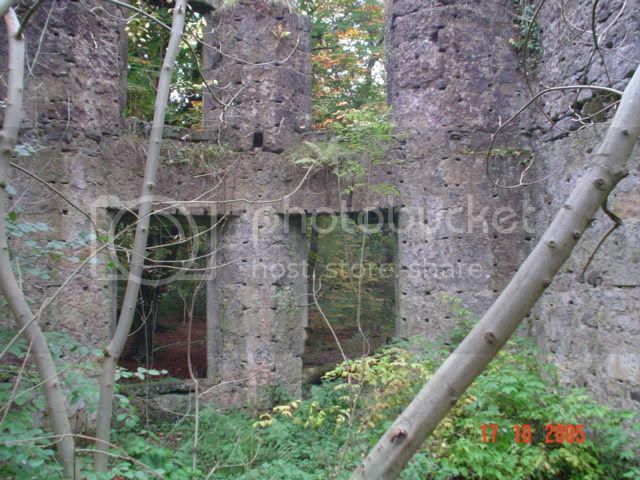 There are several inside the Gorbals water works. I think if my memory serves me right there in one in the Walkmill Glen, there is the one that carries the corslet road, the one you mention, Nitshill Road, the old Nitshill Road tram bridge, the new bridges into the Darnley estate two if I am correct one at the point where the tinkers used to camp between Priesthill and the old route of Kennishead Road, it now walled up in the corner of the new play park on this part of Kennishead Road. Dont have a map to hand at the moment and cant remember if the next section is the Levern Water or the Brockburn as it flows to join the cart at crookston, there are several bridges on this section as well.